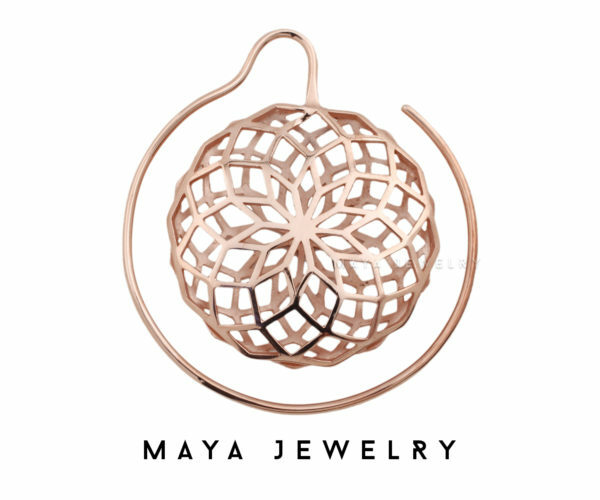 Take a journey through the intricacies of your mind, with these orbital Daydreamer earrings. 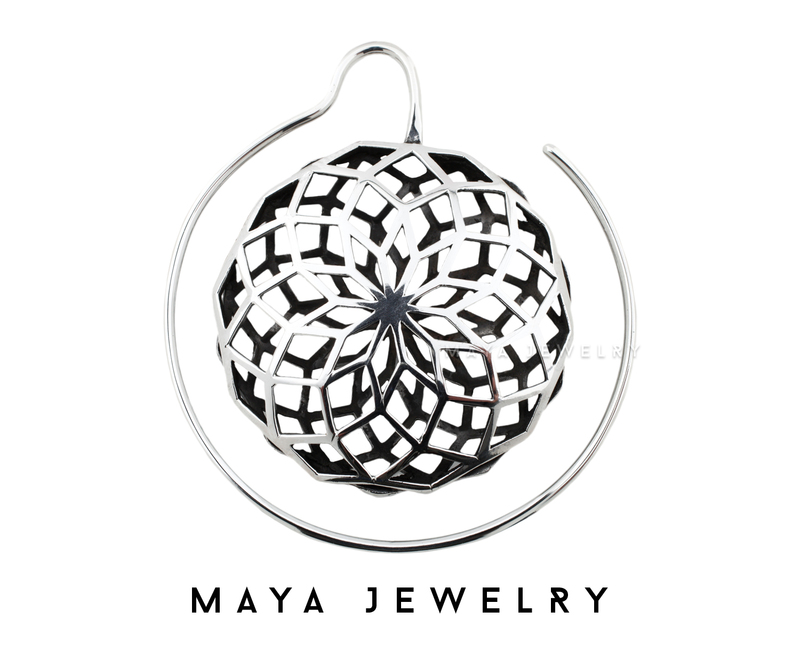 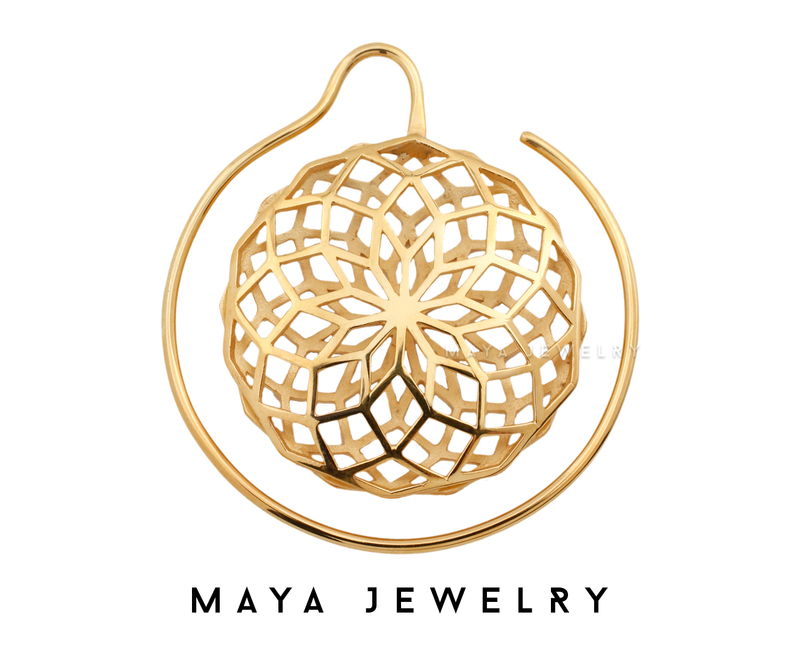 Where sacred geometry pairs perfectly with style and comfort. These multi-dimensional pieces are stunners.